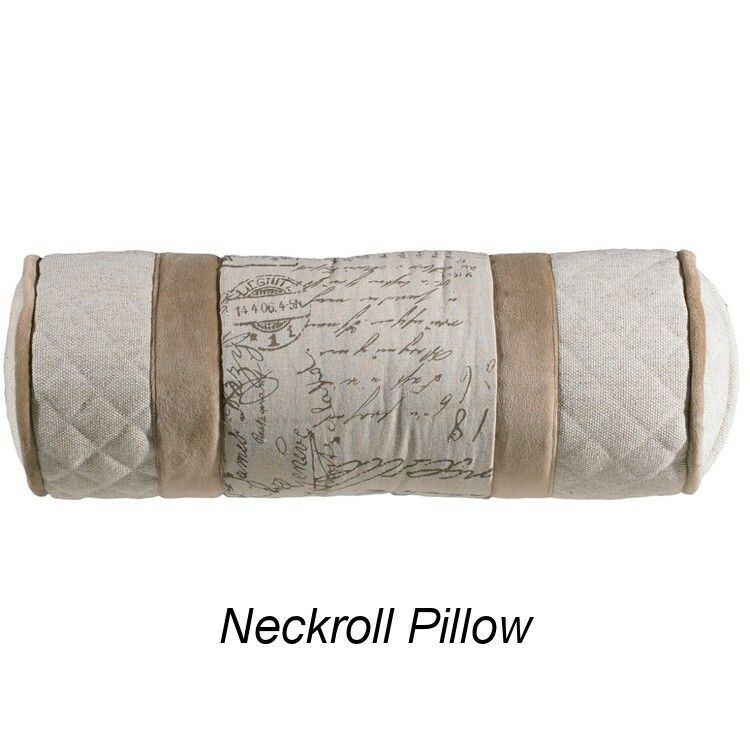 The Fairfield Lodge Bedding begins with a simple quilted linen comforter in a light sand. 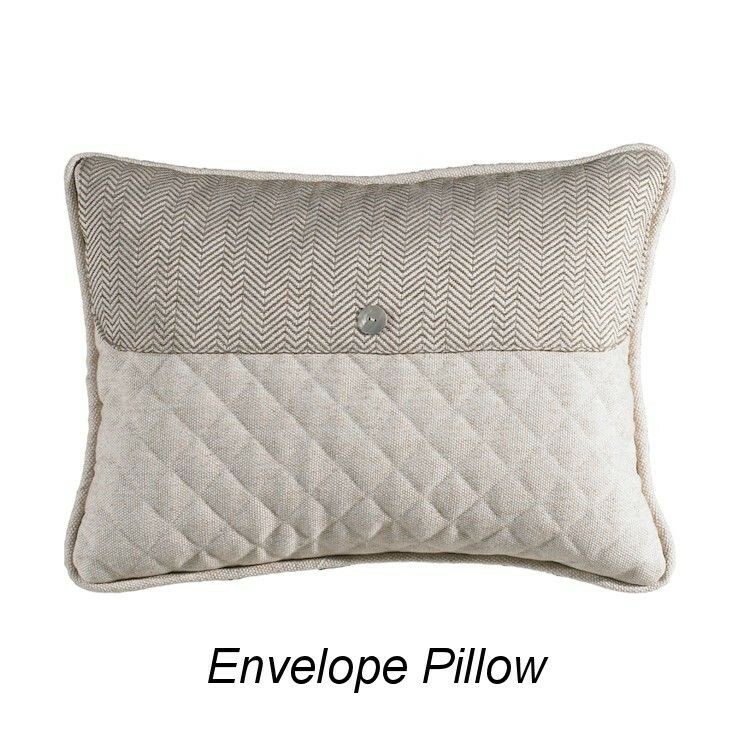 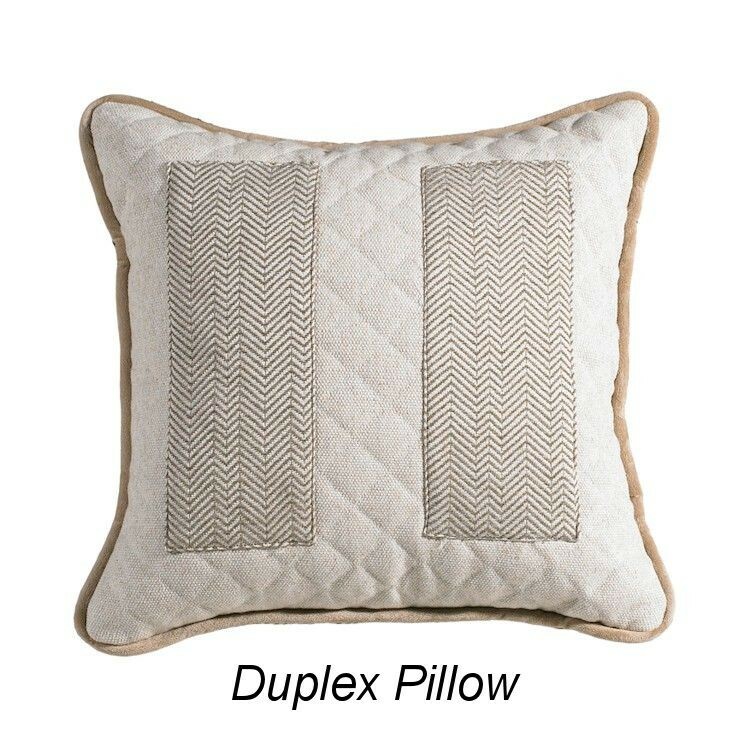 A gathered herringbone bedskirt coordinates with the pillow shams accented with decorative buttons. 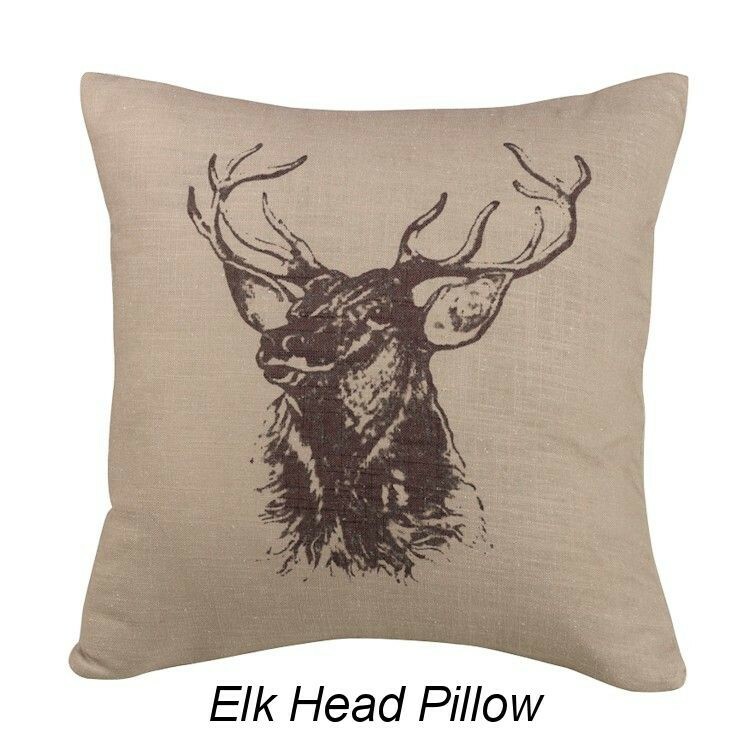 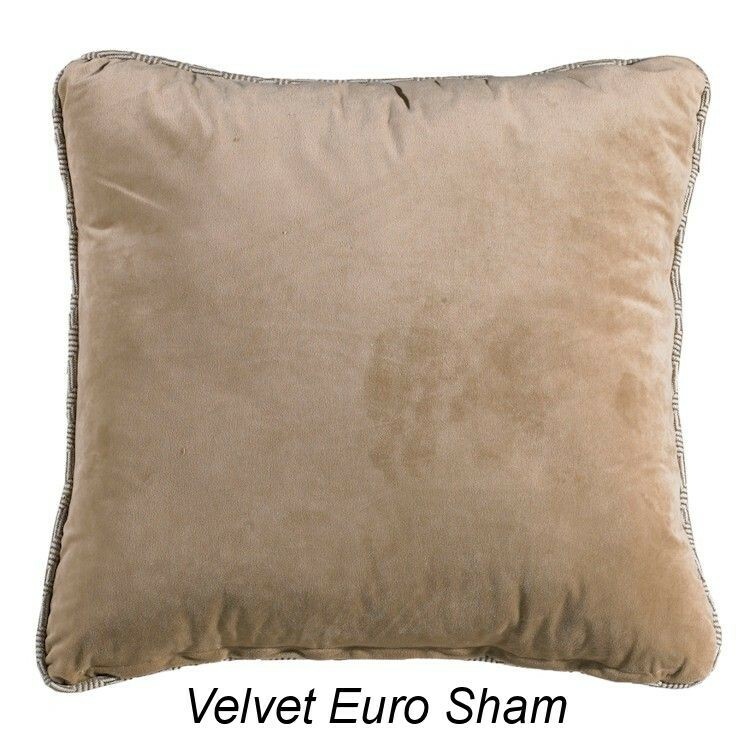 Pile on your choice of euro shams and accent pillows to create your unique look. 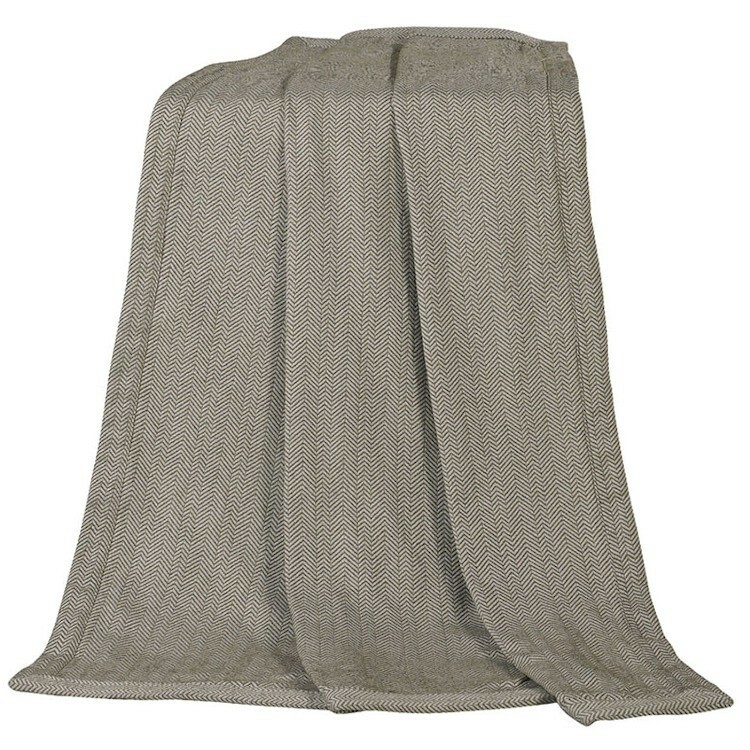 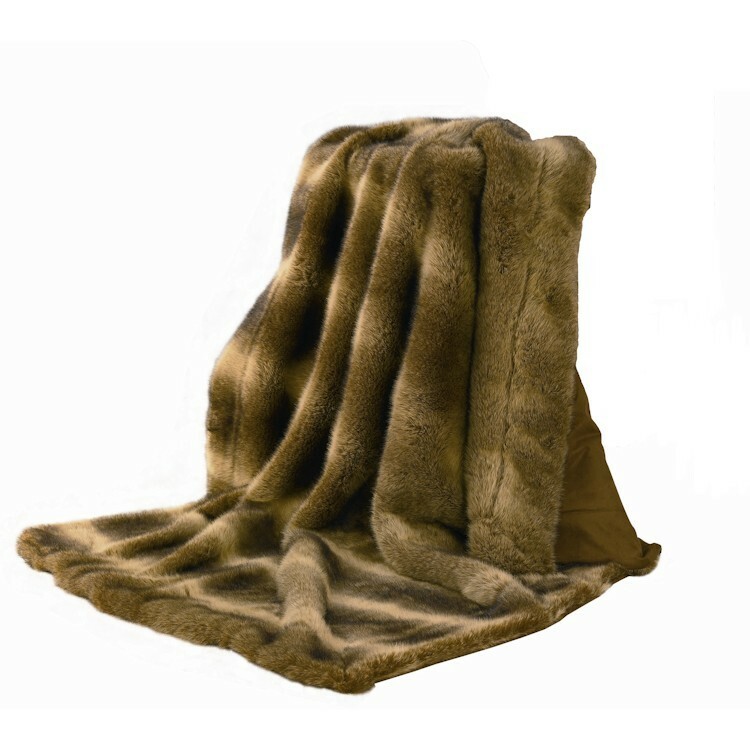 The addition of a faux wolf or herring bone throw along with a sumptuous velvet duvet cover will soften the look. 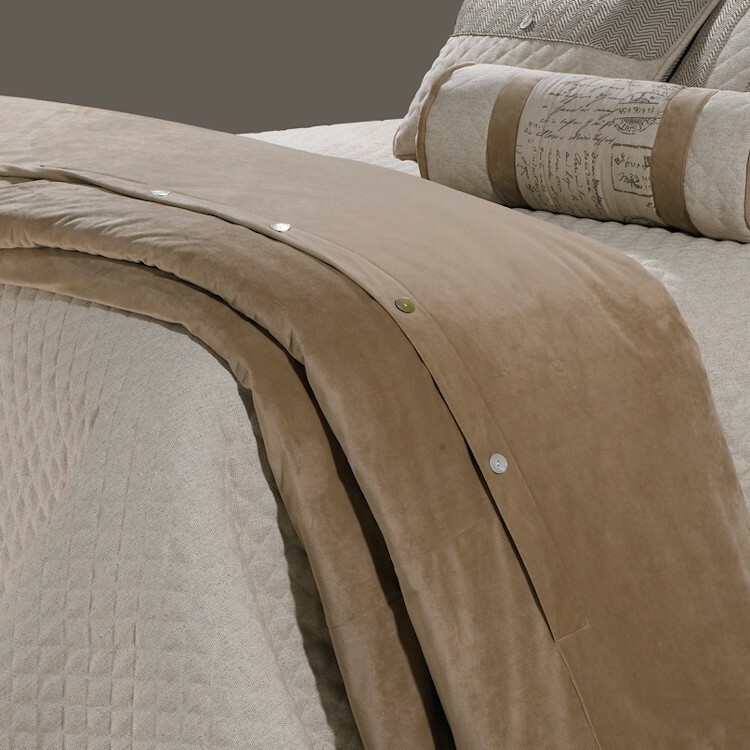 The Fairfield Lodge Bedding begins with a simple quilted linen comforter in a light sand. 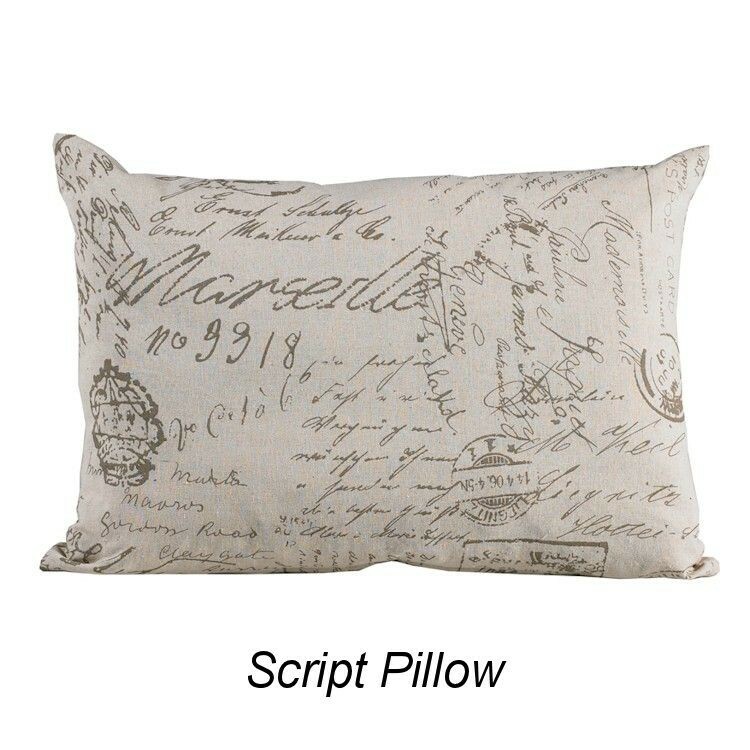 A gathered herringbone bedskirt coordinates with the pillow shams accented with decorative buttons. 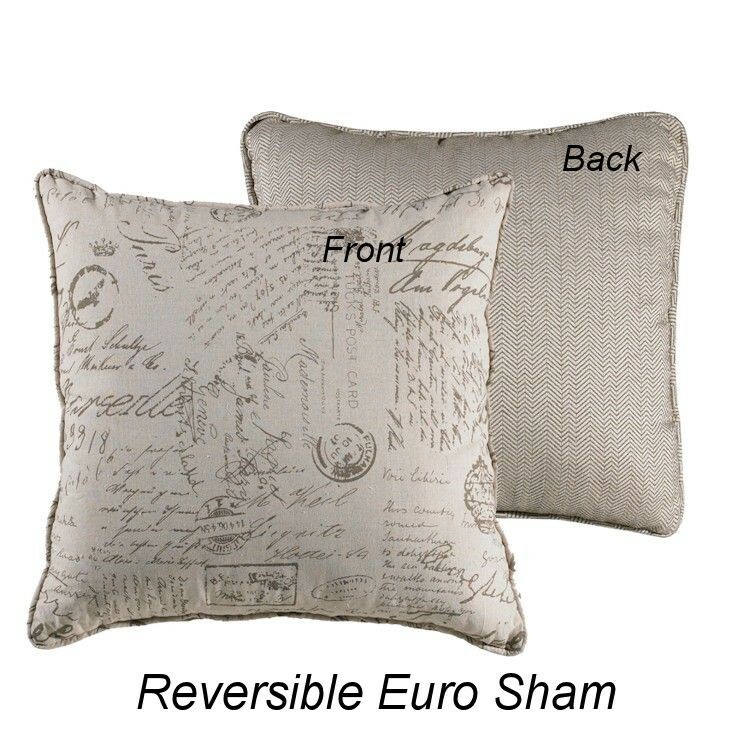 Pile on your choice of euro shams and accent pillows to create your own unique look. 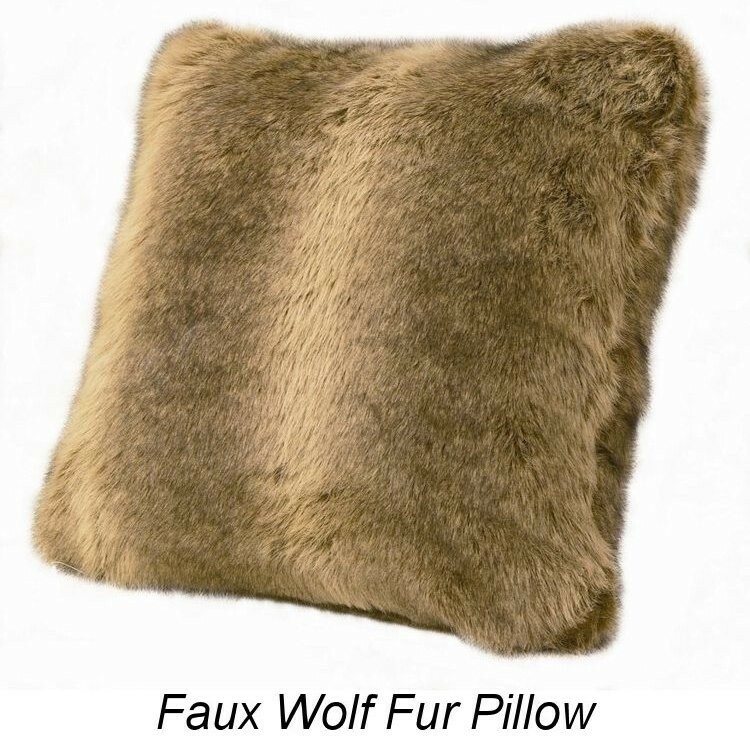 The addition of a faux wolf or herring bone throw along with a sumptuous velvet duvet cover will soften the look.